you heard about our time saving technique for Joining Quilt As You Go Blocks using Continuous Batting and Backing Strips. This amazing technique totally eliminates the need to close the backing between blocks. No Sashing strips, Zig Zag seams or any other method to hide how or where the blocks were joined is required. Click the image below to view the technique. Written joining instructions are included in all Queen of Stitching Pieced Quilt Blocks. When you purchase a design for download in the Palace Store you will receive an email that provides download instructions. To download your file you may click the link (shown in blue in the image below). Clicking the link will take you to the download area and your download key will automatically be inserted for you. Click "Start Download" to begin the file transfer. 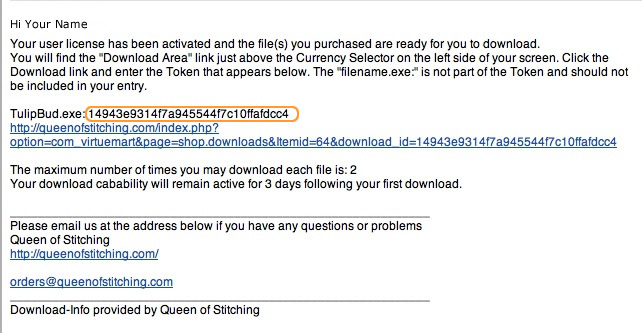 Every Queen of Stitching design you purchase will have a unique Download-ID. Your Download-ID is located after the filename.exe. or filename.zip. 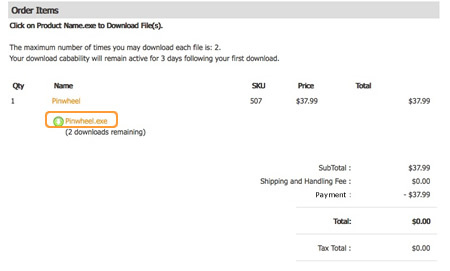 The Download-ID is highlighted in orange in the image below. This screen notifies you that the order has been placed successfully. this link will take you to a copy of your purchase order where you will be able to start your instant download. Scroll to the bottom of the page and click on the green download icon and/or Product Name.zip to begin downloading the design you purchased. 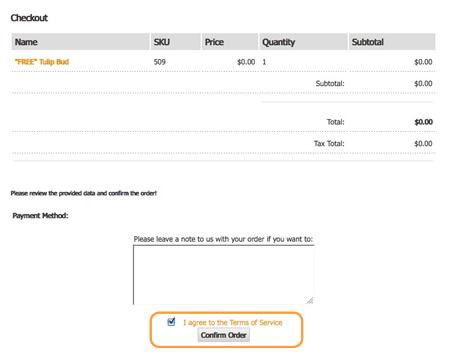 Review your order, then agree to "Terms of Service" and click "Confirm" (highlighted in orange). Next - Thank You For Your Order - in route to immediate download.